life and living life for love, and as being love. Spanning over one thousand years, and three parallel stories, The Fountain is a story of love, death, spirituality, and the fragility of our existence in this world. The story occurs in three different time lines; 16th Century Spain, present day America and in the far future in the unknown of deep space. 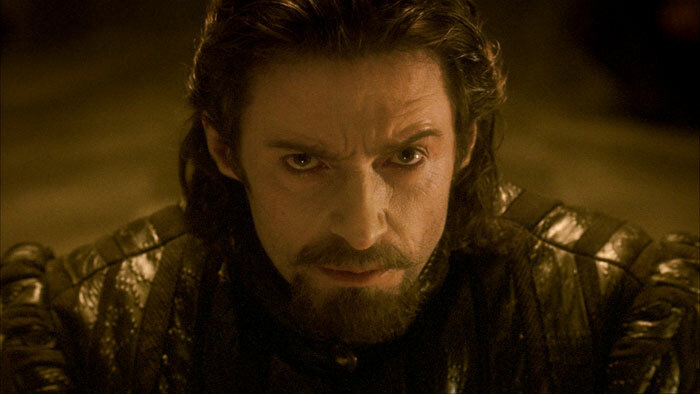 In all three times there is the character played by Hugh Jackman and a parallel romantic figure played by Rachel Weisz. Tom (Hugh Jackman) experiences and re-experiences [meditatively] three simultaneous lifetimes; a quest for immortality and to save Isabella, his wife, the woman (Rachel Weisz) he deeply adores and loves. As a 16th-century conquistador, Tomás searches for the legendary Fountain of Youth. As a present-day scientist, he desperately struggles to cure the cancer that is killing his wife. Finally, as a 26th-century astronaut in deep space, Tom discovers the inner experience of mysteries of life; love, dying, and the path to eternal joy. In one sense, the stories all take place in the present and there is one “real” Hugh Jackman character, Tommy. The conquistador, named Tomás is the hero of the novel his wife Izzi (Rachel Weisz) is writing, and the spaceman named Tom Creo is the hero of that novel’s final chapter, a chapter that Tommy writes after his deathbed promise to his wife. Creo is Spanish for “I believe.” Spanish is a language the conquistador would speak, and from the stories inspirations, Tommy comes to believe that a cure will be found for death. 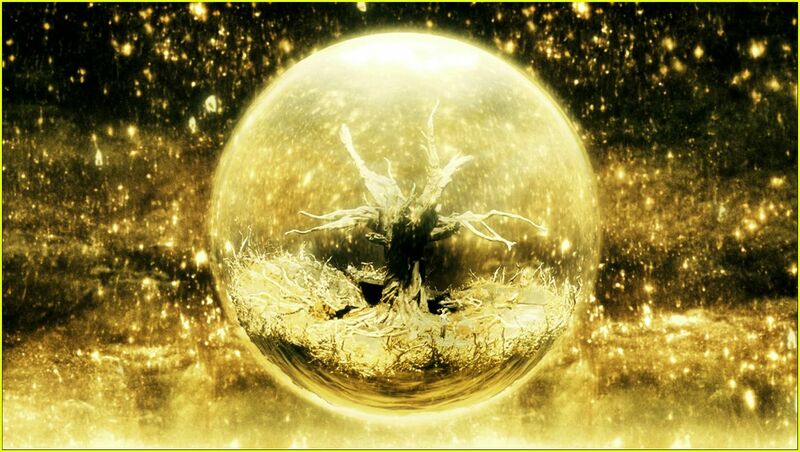 The tree sharing the exospheric space bubble with Creo is the Tree of Life that Tomás sought in the early chapters. The spacecraft is en route to a nebula that Tommy and Izzy saw which was believed by the Mayans to be the place for the origins of life. following the graphic novel storyline. The Fountain is a drama and a romance story. It’s an intricately designed and conceived work of science fiction. In my opinion it is a story of a meditation on existence. The story is of a spirituality awakening guiding subtle senses day by day on life’s quest. In narrative terms each time is a journey in itself. However, the story is best understood as that all three ‘livetimes’ effectively occur at once with the beginning and the end of the stories in the quest being the joining to the central lifetimes. As parts of the whole: The first lifetime is in Spain beginning the quest to find the tree of life, the second in modern times is central as a professional and personal race against time to find a cure for cancer and to stave off death by love, and in the third part an ambiguous and minimal narrative is experiential of the journey of an exospheric space craft containing the Jackman character and the tree of life as it is passing through a nebula toward the great re-birthing of a new cycle of now greater possibilities and expansion of the three livetimes. All three times intersect with each other throughout the film. Although there is a clear and purposeful flow, it may seem disorientating, especially in the beginning. Get used to the rhythm and the pace and the time shifts and clarity emerges. The film was in the making for about seven years. 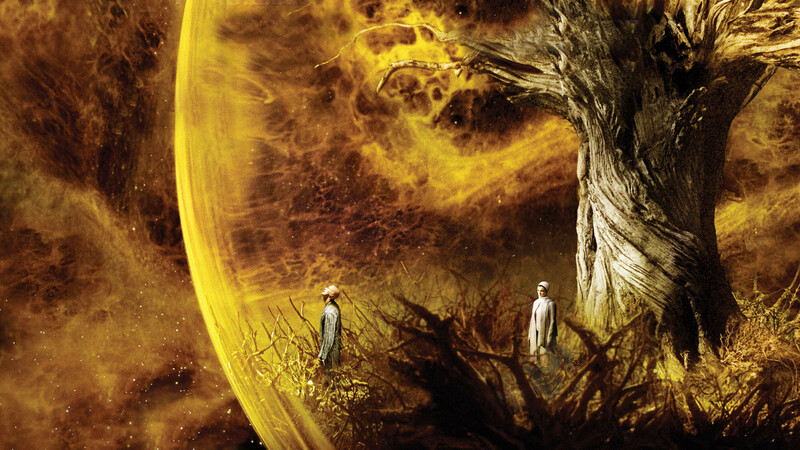 Aronofsky said that science fiction has been hijacked by over use of technology and he strongly wanted a film with psychedelic sci-fi when it came to The Fountain. Filming of future Tom and his exospheric space craft took more than four years for Aronofsky to perfect and he was quite proud of it finally. To avoid CGI effects, they photographed chemical reactions through a microscope for the elements that surround Tom’s ship. Linking the past, present, and future, many shots were re-rehearsed and shots were added and edited. This too was time consuming work of perfection. One element that is often missed is that the three times represent three spiritual revelations relating to love, life and living life for love, and as being love. In her past life, Isabella is the Queen of Spain. There, she is relying on Tomás, the conquistador, to find the Tree of Life. She believes that with it, she can stop the struggle for the throne between herself and a cleric who is attempting to take it from her. Isabella promises to wed Tomás when they return to Spain but Tomás never makes it back. Tomás is the past life version of Tommy, and a conquistador commissioned by Queen Isabella of Spain, the past life version of Izzi, to travel to the New World in search of the Tree of Life. Tomás fights hordes of Mayans until he gets to a temple. The priest protecting the temple stabs him, then realizes that he is carrying a ceremonial dagger that was given to him before. Tomás then passes and carries on to what he believes is the tree of life. He uses the sap to heal his wound, then drinks it. But, like the Mayan myth about the First Father told by Izzi, he gives birth to new life as vegetation sprouts from his body, killing him. In 2500, future Tom is always with the Tree. It sustains him and keeps him alive. The bubble is his exospheric space craft for he and the tree, a means of transportation to get to the nebula, Xibalba, as the Mayans called it. He is going there to see Izzi’s life restored. 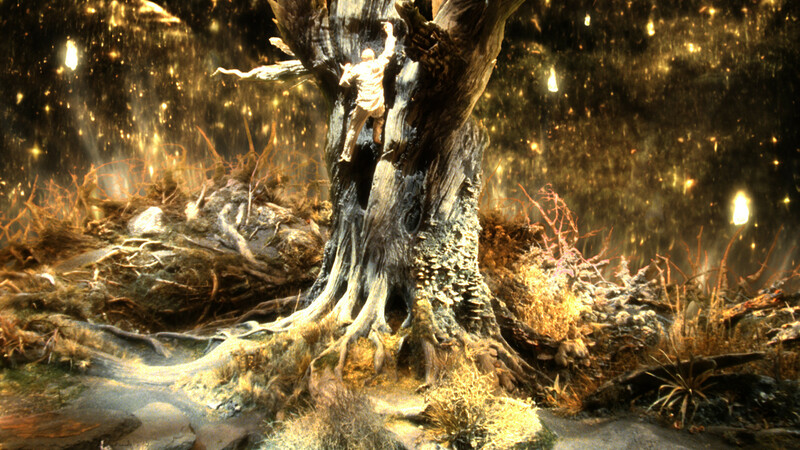 But, moments before he arrives at Xibalba, the tree dies and Izzi appears to him. He finally realizes that they will be together again and accepts his death as the dying star explodes. 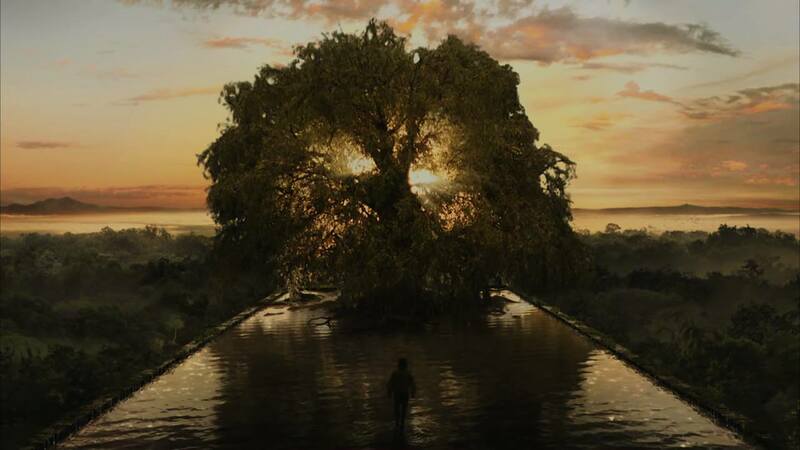 The tree then blooms and Izzi picks fruit from it and gives it to Tommy, who plants it on Izzi’s grave in 2005; which is where the tree cycles about from in the film. This particular tree then is the symbol of enduring love throughout the linked lives and circumstances of these particular manifestations of Thomas and Isabel. Also noteworthy, another interpretation is different. In it, Izzy is writing the story of the Spanish quest and she is unable to finish the story. Thomas picks up where she left of and evolves the links to the future, using his conversations with Izzy as inspirations for the story. In Tommy’s lifetime, after Izzi dies, he plants a seed on her grave in reference to a story she told him about how a Mayan’s dead father lived on in a tree nourished by his dead body buried beneath it. I believe that this is Izzi’s tree that Tom won’t leave, he continues to attempt to find a cure for death so that he and Izzi can be together again. As they make their way to the nebula that Izzi pointed out in 2005, the tree dies. Realizing that there is no way around dying, Tom finally accepts his death and realizes that he will see Izzi again. Image:Mortally wounded, Tomás is passed on as his future life enters to dispel the wound and receive the knowledge of eternal love. All of the images and copyright content are provided as promotion for the film. Please consider purchasing The Fountain for your home library. I trust all is well with you my friend, great to see this post from you.. thank you so much for its share..
Haven’t seen this–will have to check it out. Good to hear from you . Hope all is well. Time flies… I had to say that. I am well enough. I hope you and your loving family are great. I have been absent for good reason. I do my research accelerated. However, I will post more often here, I think. I can use WordPress now as a repository for what I find most interesting. It is strange but while I rarely post for over a year now here, clicks on my pages are about the same as when I posted two or more times each day here. also… the video is in HD … very nice. You’ll probably love it if you have time to really cue it up. It can’t probably be watched unless you give it your attention.